I know I’ve been posting a lot of electro remixes kinda stuff lately. I completely realize that and I’m sorry if it’s not your thing. If you’re even reading this and not just skipping down to the mp3 download link. I listened to so much indie rock that it all started to sound the same to me, so electronic music called me with its varying sounds and wide open spaces. Anyway. 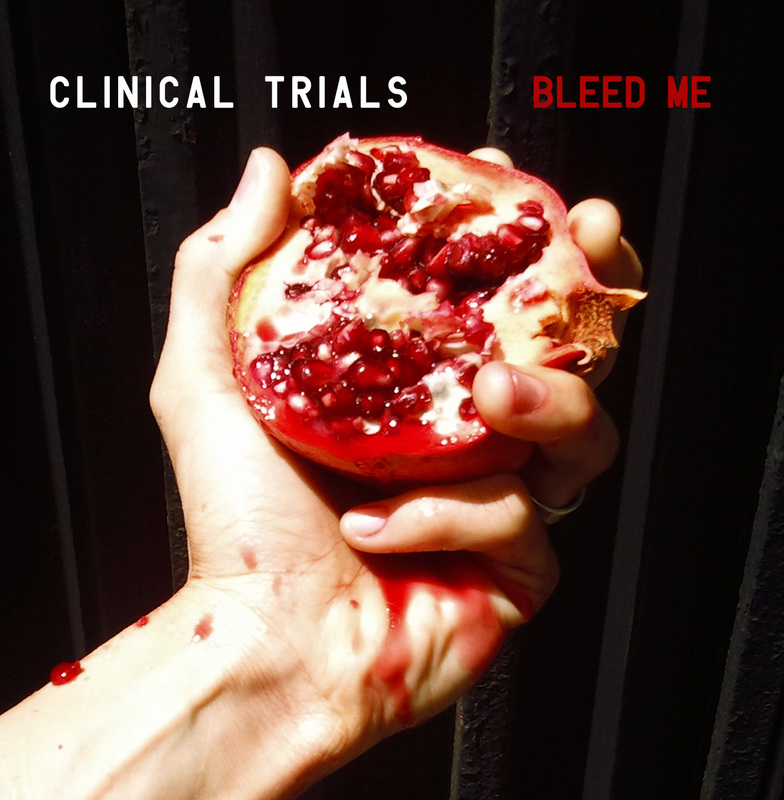 I got an e-mail from a duo calling themselves Clinical Trials, who aren’t electro. Their songs are definitely riot grrl-derived, but instead of being carbon copies of Sleater-Kinney they build on that foundation with lots of intense new elements. “Whip It” has the guitar and drums ripped from One Beat era S-K, but then there’s brass and some screaming and it sounds really, really good. Have a listen for yourself. Their EP Bleed Me is available for you to listen and download on their Bandcamp.